"Ally Venable may be based in Texas for now, but it's only a matter of time before the entire planet hears her song." "This is a remarkably confident and assured release. Already a top notch guitarist, vocalist, and fine songwriter, Ally Venable is definitely ready to move forward in the blues world. Puppet Show should give her a major boost in that direction." "Venable is the real deal. It's tough for anyone to balance acrobatic vocals and acrobatic guitar playing in a way that doesn't sound like an awful afternoon at Guitar Center. It's impressive that Venable has done it at such a young age." 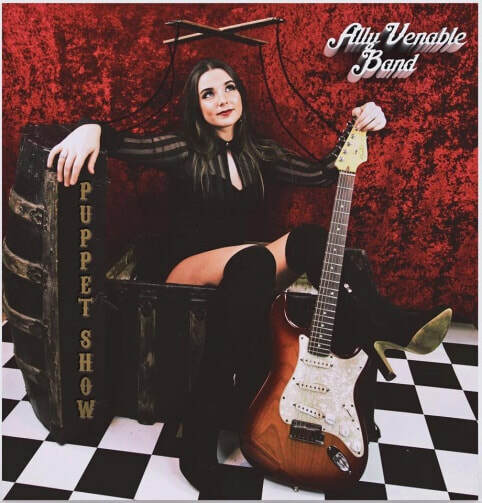 "The Ally Venable Band has minted blues-rock gold with Puppet Show, which is chock full of solid musicianship and well crafted tunes." "Unlike a lot of today’s blues rock outfits, the songs on “Puppet Show” are tight and vibrant enough while bristling with that vital amount of potency to warrant repeated listens. Basically, if you dig guitars that rattle along with strident grit and a voice whose soulful croak sounds hard earned and genuine, then this is exactly what you’re looking for." "Venable shows a musical maturity with the potential for continued growth as an artist." "Ally has worked hard and this album confirms her talent and evolution. VERY GOOD." 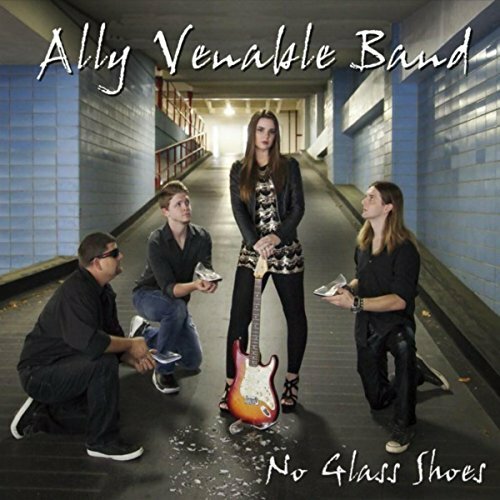 "Nineteen year old Texas blues rocker Ally Venable is the real deal, the full package par excellence. The award winning band has released their second album titled Puppet Show, a hurricane gale force reminiscence of the early days of Stevie Ray Vaughan and Double Trouble back in the days when Lou Ann Barton fronted that outfit." "A dizzying set from a dazzling, rising star, this is killer blues rock for the next wave. Well done throughout." "At just 19, Venable pulls off a stunner of gritty and/or sultry blues-rock tunes embellished with lots of tasty guitar solos." "Puppet Show is no novelty- this girl (and her band) have the right stuff. The disc is full of great songs, grooves and guitar playing- extremely cool." "We’ve been following Ally Venable’s career since the beginning, and she continues to impress with each successive release. Puppet Show has this senorita of the blues in excellent form!" "Venable is a young blues rocker that is following in the original footsteps of her female contemporaries and may well be the rising star on the horizon. This Texas powerhouse clearly represents the future of blues music." ​"Puppet Show illustrates Venable’s remarkable writing skills. This is a strong declaration of independence from a controlling presence... Venable may not have reached full maturity yet, but it seems her music has. This is a strong and vibrant album and highly recommended." 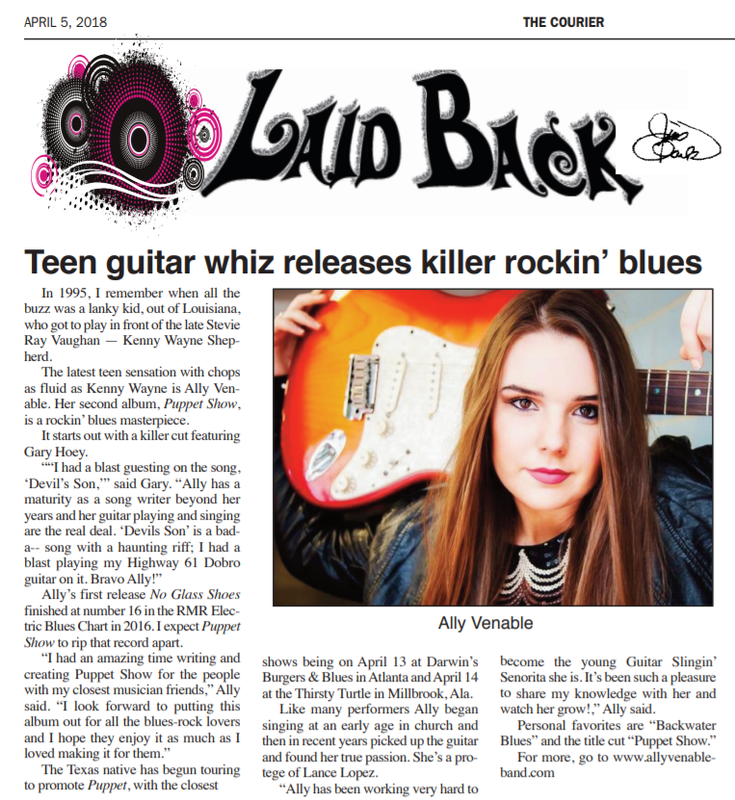 "Ally Venable is a no-nonsense, 19-year-old blues rocker who hopes to start diving into the world class blues rock territory of artists like Joanne Shaw Taylor and Ana Popovic to name just a few. Venable’s new album, Puppet Show, shows a young woman who has the chops and attitude to push the limits." "Landing near the middle of the collection, the title track “Puppet Show” gives us a hint at the decades of solid songwriting and lyrical soul-baring we are all hoping lies ahead for Venable and her band." Vote for the Ally Venable Band in the 2018 Independent Blues Awards! Ally Venable received TWO 2017 ETX Music Awards! Ally Venable Band is nominated for TWO Independent Blues Awards, including Best New Artist! Ally Venable awarded Jimmy "T-99" Scholarship, a fund presented by the Houston Blues Society to students who demonstrate promise and creativity in Blues music!